The Israeli government showed three reporters, including one from The New York Times, documents indicating that the Iranian nuclear weapons program was larger and more sophisticated than once suspected. Salisbury Folk Festival Must Be Stopped, Homeland Security Not Happy! Yesterday Homeland Security came to Salisbury Maryland to asses the upcoming Folk Festival and absolutely freaked out. Mayor Jake Day and his pre school staff waited far too long to call in Homeland Security, in which they told Day they need at least SIX MONTHS to put a plan together for such an event. They went on to discuss many other critical matters that had not been thought out like shelter in place locations. Homeland Security flat out stated there's nowhere near enough locations for a shelter in place emergency, even as simple as a rain storm. Day tried to claim they can use the downtown parking garage and Homeland Security said, (according to the 30,000 Day is now claiming will arrive) still said it's not enough. Homeland Security went on to say there's nowhere near enough drinking water locations for such a crowd. Keep in mind, Day sold this event as an up to 300,000 people to attend each day, not 30,000. Homeland Security also stated there's nowhere near enough electric outlets throughout Downtown. They also stated they could help assess the event for next year but just on the surface this event should not take place. They also told Day there's nowhere near enough parking, even if only 30,000 people show up. Homeland Security stated they only have enough parking for 5,000 vehicles. HERE'S THE KICKER: Homeland Security was able to finally get the TRUTH out of Mayor Jake Day referencing VOLUNTEERS. It turns out the City only has on record 130 volunteers and the event coordinator for this national event stated they must have 800 volunteers, (minimal) for this event and flat out told Jake Day, your going to have to HIRE to rest. Anyone who has had to deal with volunteers in the past knows that IF there's 130 people who signed up, only about 50 to 75 will actually show up, seriously. So we'll be conservative and say the City will need to hire some 700 people for four days, something they cannot afford. Look, this entire event is a disaster. When Homeland Security comes in and tells the Mayor there is NO PLAN whatsoever for an "active shooter" situation, this is bad. When you allegedly have the potential of having up to 300,000 people in such a crime ridden City and nowhere near enough security, this is a melting pot for disaster. By the way, the police command center will be at the Salisbury Police parking lot and their security people will not be allowed to walk the event under cover. The event organizer stated they'll need to remain in the SPD parking lot. Finally, the City is planning on forcing the public to pull a permit for ANY protests at this event. The City is now proposing emergency legislation for this permit. Homeland Security is very concerned about these protests and they're not at all comfortable with how poorly this event has been managed. They cannot provide a professional assessment of this event until NEXT YEAR. IF you are concerned, (safety wise) about attending this event, according to Homeland Security, DON'T GO! God Forbid something were to happen, you're sitting ducks. Not enough food, volunteers, water, security, shelter, sniper protection, electric, parking, it's a disaster just waiting to happen and a perfect opportunity for criminal activity. 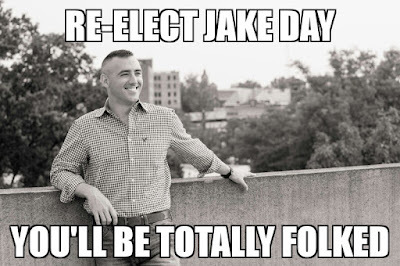 You have to wonder, did Jake request a one year deployment right after this event takes place??? While Day more then likely knew this was coming he withheld the information from the public because he wanted to lock in his re-election as Mayor. However, Jake is going to be deployed for NINE months to a YEAR, someone needs to make coffee for the Rangers. Now the Liberals will come back here saying he is serving his country, that's a great thing, I agree. However, his service to his community should come first. He should be fired immediately. In fact, today is Alison Pulcher's last day. 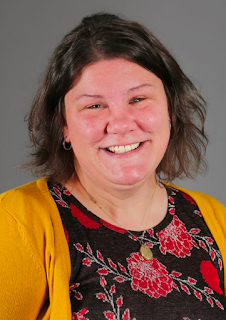 She was the City's Deputy City Administrator Jake hired just over one year ago. Apparently the cat fights between her and Julia Glanz was too much to handle. So the Mayors Office is a mess and soon enough Salisbury won't even have a Mayor. It's a shame Jake Day continues to hide this fact from the public and in my opinion the public should be pissed off that this guy covered it up. If you think this is good, wait till my next big story, because this is NOTHING in comparison! 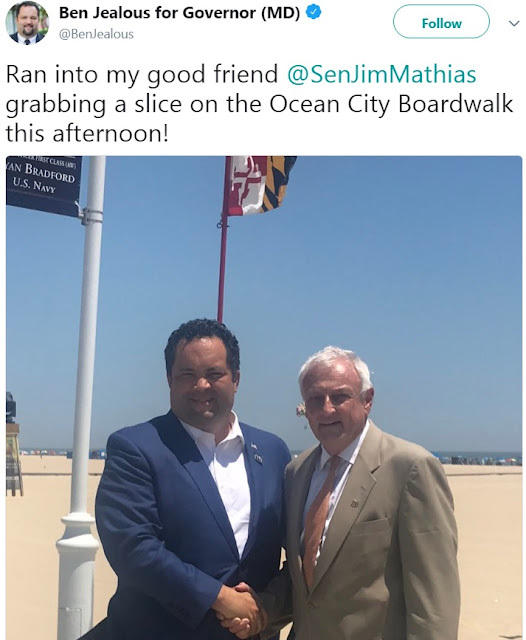 What The Hell Were You Thinking Jim Mathias! 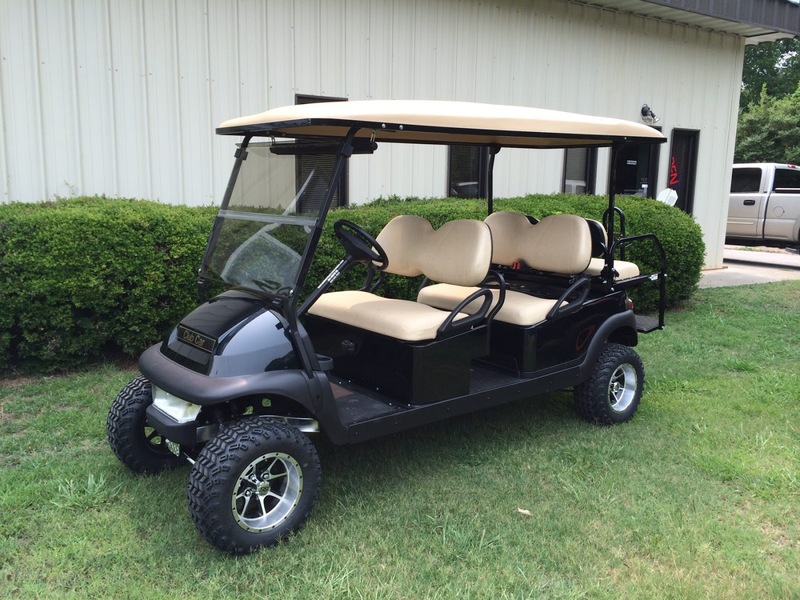 City of Salisbury In Desperate Need of Golf Carts for The National Folk Festival, NOW! After the head director from the National Folk Festival organization came to Salisbury this week they freaked out because they wanted to know, WHERE ARE ALL THE GOLF CARTS? It turns out Mayor Jake Day and staff have yet to order the multitude of necessary golf carts this event demands. They wanted to see a contract showing the City's purchase/lease/rental and guess what, the City had nothing. Considering this is going to be the busiest time of year for GOLFING, the odds, (once again) are severely against the City getting the units they'll need, even if they BEG. Considering they only have a "questionable" 130 volunteers for this event, they are also telling the City they need to HIRE some 700 people for the event, even though the City has been running radio ads in Delaware and Virginia for volunteers, no one is interested. As I mentioned yesterday volunteers will have to take a training class for TWO days 2 days before the event takes place. It's no wonder no one wants to get on board. The estimate of volunteers must have been brought forth by the Salisbury Fire Department with their lies about how many volunteers the SFD has. Elect and hire a bunch of children, this is what you get. 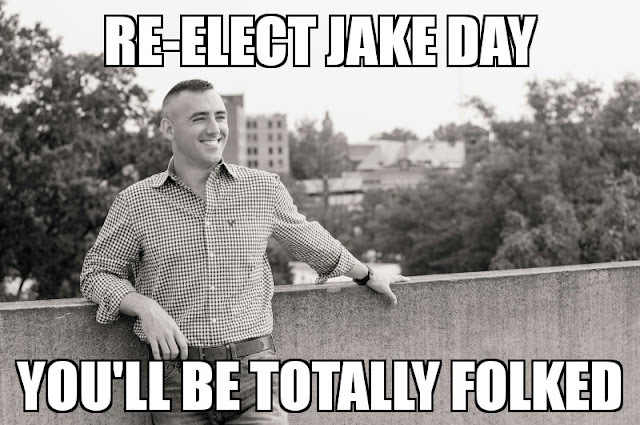 Anyone want to place bets that Jake Day won't even be in town when this event takes place? SBYNEWS, I have a Huge beef with Vienna Volunteer FD And WBOC, here is why. On June 22 a elderly woman and with ALZHEIMER'S in Vienna went missing the FD did a search of the Nanticoke River (the boat ramp) but because it was raining they stopped because they couldn't see too much. Your local WBOC channel had ZERO MEDIA COVERAGE ON TV. Well 3 weeks go by and they A LOCAL PERSON saw the car. Where is it? It's in the BOAT RAMP area where the IDIOT VIENNA FD searched beforehand. My question is why didn't they do ANOTHER SEARCH after the rain was OVER? WHY didn't the local CLUELESS MEDIA cover this on TV? And why wasn't there a SILVER ALERT for her? 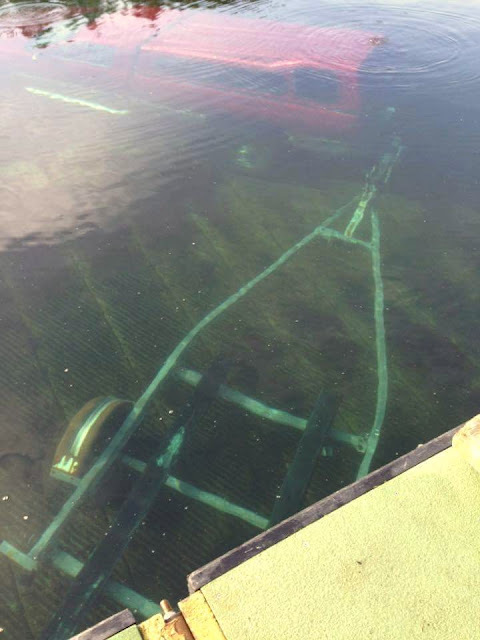 Her body sat in her Carr for 3 WEEKS at the bottom of the boat ramp rotting. This was a TOTAL FAILURE of the Vienna FD, WBOC, MSP and the Dorchester County PD for not Issuing a SILVER ALERT the whole but if there is a SPAGHETTI dinner there everyone will show up, SMH. While both WBOC & representatives from Ocean Pines are in damage control mode, they're LIARS and unprofessional. You CANNOT humanely euthanize ANY animal without chemicals, PERIOD! Now, considering they put down these geese TWO weeks ago without public knowledge, FUNNY how tonight WBOC stated the geese will be delivered to the Food Bank "hopefully next week". REALLY, SERIOUSLY, three weeks later. I call BS again. 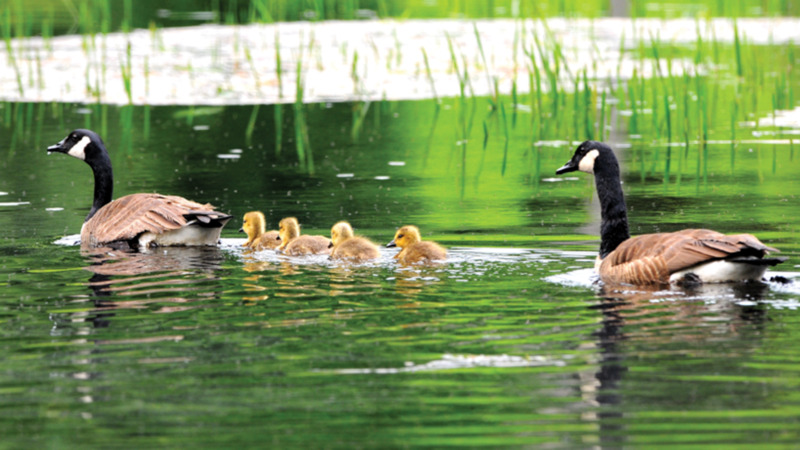 IF chemicals were used, you CANNOT feed these geese to humans. That would be the only humane way to put down an animal. Any other way would consist of shooting them, slit their throats or electrocuting them and one thing I can tell you, that's NOT humane. 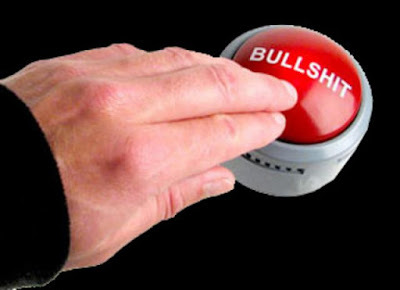 Someone, (if not all) are full of sh!t and ANYONE who believes what your local media is feeding you is a complete IDIOT. This is the 4th day WBOC is trying to cover their a$$ and each day they keep digging themselves deeper and deeper in a hole. Why your local media continues to cover up such decisions, (especially since they refuse to tell you how it was done) is beyond me. Much like Monica Sneed only having to serve 5 years and claiming she got 20 years OR riverfront property sold to Mayor Day's Good Ol' Boy buddy's for $5,000.00 and $15,000.00 are just a few articles/stories in the past week they have mislead their viewing audience. It's time you people hold them accountable for their FAKE NEWS. If there's one thing to prove your local media is full of sh!t, just ask yourself this one question. Why didn't they show you the alleged Food Bank or FAMILY/PERSON these alleged geese were fed to? With Avian TB being so abundant here on the Shore, (especially in the Salisbury Zoo) who in their right mind would feed sick animals to the homeless or needy. That's just the beginning. Who allegedly PLUCKED 300 geese? Certainly not one of the local chicken/turkey companies. How many babies were a part of the 300? Considering it's that time of year where the babies are just about everywhere, the easiest geese to catch are the babies, then the caretakers/parents. There's a LOT more to this story, yet your local media made this thing sound like Ocean Pines was doing a great thing. Why not pull 300 boats off the water instead? Why now remove 300 septic systems in Ocean Pines instead? 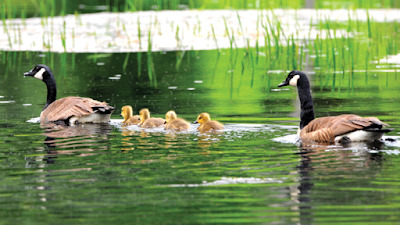 We humans are polluting a whole lot more to our environment then 300 baby geese. Your local media continues to fail you and deliver political bullsh!t instead of the truth. I become the Anti Christ because God Forbid someone challenge all the BS they attempt to feed you. Call WBOC. Ask them WHY they didn't deliver ANY evidence as to these alleged geese that were actually delivered to a local food bank. WHAT food bank? Show us ONE family that received this so called meat that might have Avian TB and IF in fact all 300 birds were tested for Avian TB! If the residents of Ocean Pines would STOP feeding these animals, (including ducks and other wildlife) they wouldn't have an over abundance of wildlife disrupting their community. That goes for the Salisbury Zoo as well. We never had this problem in the past. Canada Geese migrated every year up until the Zoo started putting out hundreds of pounds of feed on the river every single day and they never needed to migrate again. Besides, they got FREE animals to fill the river for people to view all year round, what a deal. This is the Eastern Shore. You want to get rid of the geese, let your labs off their leash and chase these damn geese until they get tired of hanging out around these ponds. Don't kill them simply because you don't like stepping in goose sh!t. And STOP making it sound like you're doing a wonderful thing by killing them to allegedly help the environment. 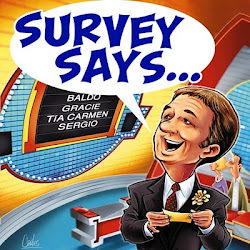 Man, you people are so full of sh!t. All the while mamma runs , (by herself) to the liquor store in her 20 passenger SUV to get a pack of cigarettes and a 30 pack of Natural Light. Your local media needs to deliver some answers here and do their job. This was slaughter, plain and simple. Sbynews I hope you are sending someone to the eci rallies today at 4 Word is Troopers are looking to arrest People for peaceful protesting. Did you also know that The corrections Dept requires a 5 he polygraph exam ? It's almost like they do not want to hire anyone until a Correction officer gets killed like what happened in Delaware 3 yrs ago. Illegal immigrants have been forced to live in the shadows in Sussex County, according to a community center in Georgetown that claims families are afraid to leave their homes or send their children to school over the constant fear of deportation and separation. La Esperanza Community Center has become a place of hope and haven for undocumented immigrants throughout Sussex County. The organization was founded in 1996 to stand as a beacon of hope for the increasing number of immigrants in Sussex, and has evolved into the only multiservice nonprofit focused on building family empowerment among Latinos. Due to the country's current climate surrounding illegal immigration, with families being separated and many being detained and facing deportation, locally many illegal immigrants are struggling to provide for their families. Families are extremely worried and often ask if it's safe to do basic things such as grocery shopping, according to Bryant Garcia, an immigration program coordinator with La Esperanza. 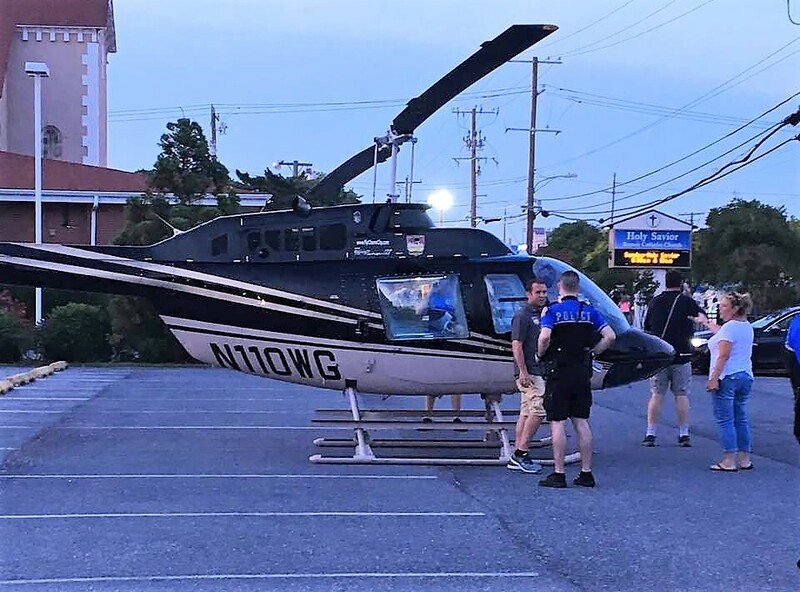 OCEAN CITY — An unanticipated private helicopter landing on a downtown church parking lot last week had resort officials this week exploring ways to ensure it doesn’t happen again. 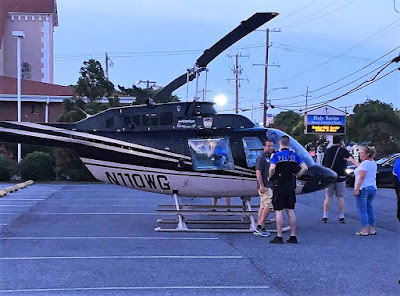 Last Tuesday, on the eve of the Fourth of July holiday, a private helicopter landed on the St. Mary Star of the Sea’s parking lot at 17th Street and Philadelphia Avenue, discharged its passengers and took off again. The unexpected landing disrupted traffic in the and generally created quite a stir for hundreds of motorists and pedestrians unaccustomed to a helicopter touching down in a densely populated resort area. However, there is currently nothing specific in the town code preventing helicopter landings within town limits as long as the operator has the permission of the property owner. In last week’s case, the pilot apparently did have permission from the church and the lot in question was cleared in advance. When you put on a pair of polarized glasses, this is what can happen. Someone needs to donate a pair to the Vienna Fire Chief. get rid of plastic straws? 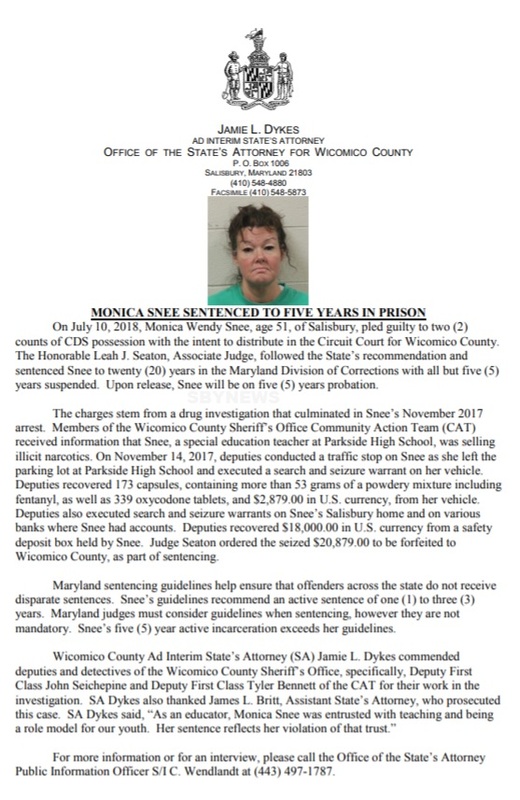 Even though WBOC was delivered a press release explaining the details of Monica Snee's conviction, (plea deal) they are completely misleading their viewers. WBOC is giving the impression that she will serve TWENTY YEARS. They went on to say the cash in her accounts would be given to the "city". No, it's the County. Nevertheless, FIFTEEN years was removed from her conviction out of the twenty year sentence. She will serve a mere FIVE years and viewers are outraged. 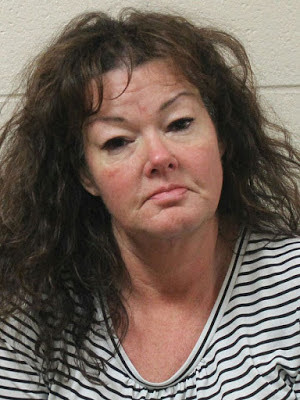 A white woman gets next to nothing for dealing drugs at school while most others of all races and genders would more then likely have to serve the full 20 years. Many seem to be upset with the States Attorneys Office as well as the Judge who passed this sentence. I'm sure Police Officers are thinking, why the hell should I do my job if criminals are going to walk away with a smack on the wrist. WBOC viewers should know the TRUTH and not be fed more FAKE NEWS. By the way, her trial was supposed to be TODAY, so this was a plea deal. 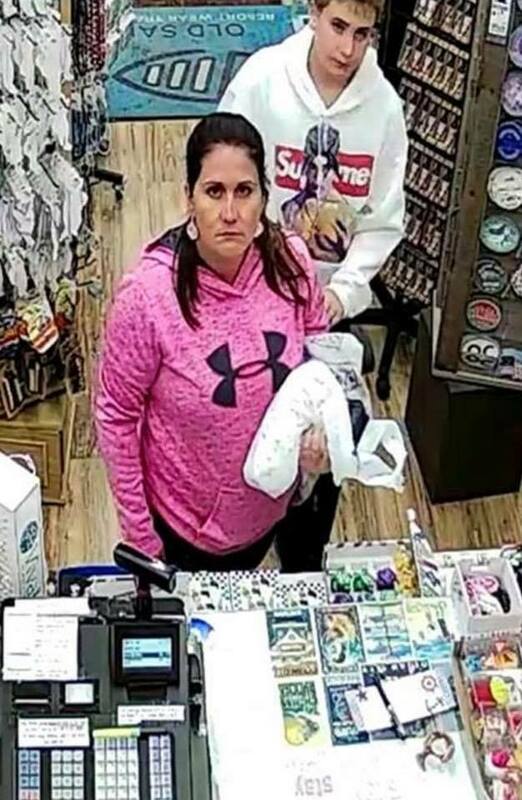 This lady took an elderly woman's wallet off the counter at Old Salt T-shirt Shop in Ocean City. The woman forgot it on the counter. In an effort to deter prostitution and human trafficking in Howard County, police conducted an undercover operation July 9, resulting in the arrest of six men for solicitation of prostitution and related charges. This operation is part of Howard County’s ongoing effort to combat prostitution, human trafficking and related offenses and aids in making the county an unappealing place for traffickers and johns. OCEAN CITY — A six-second video of an Ocean City Police Department (OCPD) officer aggressively arresting a youth involved in a near-riot outside a downtown underage dance club last week is under scrutiny after it quickly made the rounds on social media. Shortly after midnight last Thursday, OCPD officers were on routine patrol in the area of an underage dance club on Worcester Street when they observed a shirtless male, later identified as Muhammed Purnell, 20, of Delmar, jumping up and down. 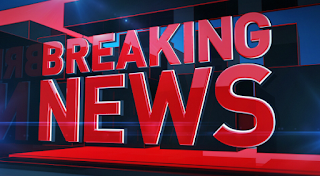 According to police reports, Muhammed appeared to be inciting others around him. According to police reports, roughly 100 people gathered around the scene, and while many had looks of shock and disgust on their faces, the majority of the crowd became unruly and also began jumping around and shouting the same phrase. By now, a larger crowd had gathered and more people were becoming incited by Purnell’s outburst. Delaware – The Delaware State Police and the Office of Highway Safety in partnership with local law enforcement agencies are committed to improving the safety of Delaware’s motoring public. As a result, CheckPoint StrikeForce will be conducted on Saturday, July 14, 2018 with additional Team DUI Enforcement on July 28, 2018. More than 50 law enforcement officers from across Delaware will assemble at several locations in all three counties to conduct statewide impaired driving checkpoints. The focus will be on behavioral traffic safety issues such as impaired driving, seat belt use, speeding, child passenger safety, pedestrian and bicycle safety, motorcycle safety, and teen driving issues. If you drink and drive during this Independence Day holiday, or any other time this July, you could lose your independence because there is a high likelihood you’ll be pulled over. There will be at least one Drug Recognition Expert (DRE) at each checkpoint. Two weeks later, on July 28th, OHS will be funding a DUI team enforcement initiative. Targeting areas shown to have a high occurrence of DUI arrests, nearly 100 law enforcement officers will be traveling in pairs to patrol for impaired drivers. July is a particularly deadly month for Delaware. From 2013 – 2017, there have been a total of 1,839 DUI arrests, 486 DUI-related crashes, and 24 DUI-related fatalities. "As you celebrate the summer, we want everyone to think of your family, friends and other drivers traveling on our roads in Delaware. Drink responsibly and discourage others from drunk or buzzed driving. If you feel buzzed, you should not drive. Please have a plan before you go out and pick a designated driver who is responsible and will not drink. 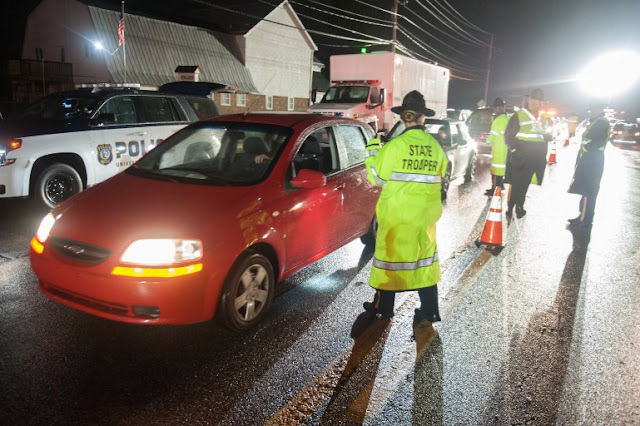 The Delaware State Police and local law enforcement agencies throughout the state have teamed together to enhance motorists safety with extra patrols and DUI enforcement at checkpoints in all three counties. Think about the safety of others as more families are traveling on Delaware roads." 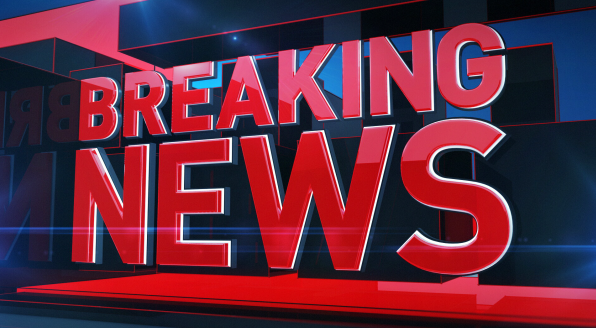 A Philadelphia real estate developer who was riding in a Mercedes-Benz has been stabbed to death by a food delivery man on a bicycle. Sean Schellenger, 37, was killed on Thursday night near swanky Rittenhouse Square, after a cyclist interjected in a dispute between two drivers and stabbed Schellenger, cops say. Philadelphia cops are seeking the at-large suspect, who is described as a light-skinned black male, six feet tall, with a medium build. He was last seen wearing a white T-shirt and black shorts and carrying a backpack. Former TV meteorologist John Bolaris, who now works in real estate, had dinner with Schellenger at upscale restaurant Rouge shortly before the shocking murder, he said in a tweet.